Now that the champagne has stained the carpet, and Cody Rhodes has been christened as the new NWA World Heavyweight champion, many observers have been wondering where he and the title will go from here. Even the new champ, himself, is asking, what’s next? Rhodes is left holding a crown that celebrates its 70th birthday this year, and looks to bring that tradition into today. Fully backed by promoter Billy Corgan, Cody will give the title its first, real mainstream exposure in ten years. And, with the right moves and the right matches, the Alliance has a chance to become a major force in the industry again. When Corgan purchased the rights to the NWA name in May of 2017, many observers laughed it off as a desperate attempt to stay relevant. A devoted fan, he had already invested millions to become involved in the sport once before… only to get fleeced in his first go-around. So, while his intentions were generally considered noble, he was dismissed by some as a non-entity, in terms of wrestling. And, in many circles, he got labelled as merely being “just another money mark“. His mis-adventures with TNA Wrestling should have left the former Smashing Pumpkins frontman with a bad taste in his mouth. Instead, he went back to the drawing board, and unthinkably invested in a so-called ‘dead brand’. 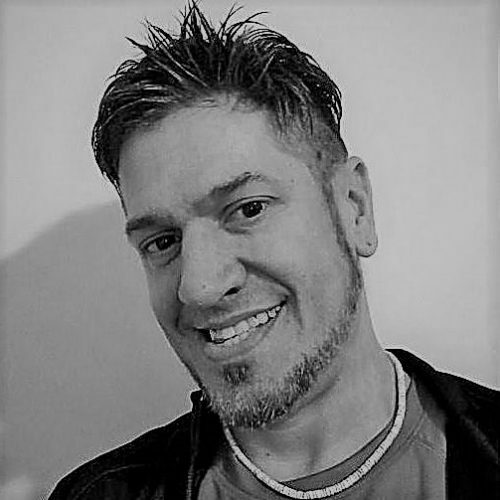 He and producer Dave Lagana breathed new life into the name, with champions Tim Storm, Nick Aldis and the fantastic online series, Ten Pounds of Gold, capturing the audience’s attention. Then, on September 1st, Corgan pushed the NWA to the center of wrestling’s most important event of the year. Now, Cody Rhodes will be the man to carry Corgan’s company. 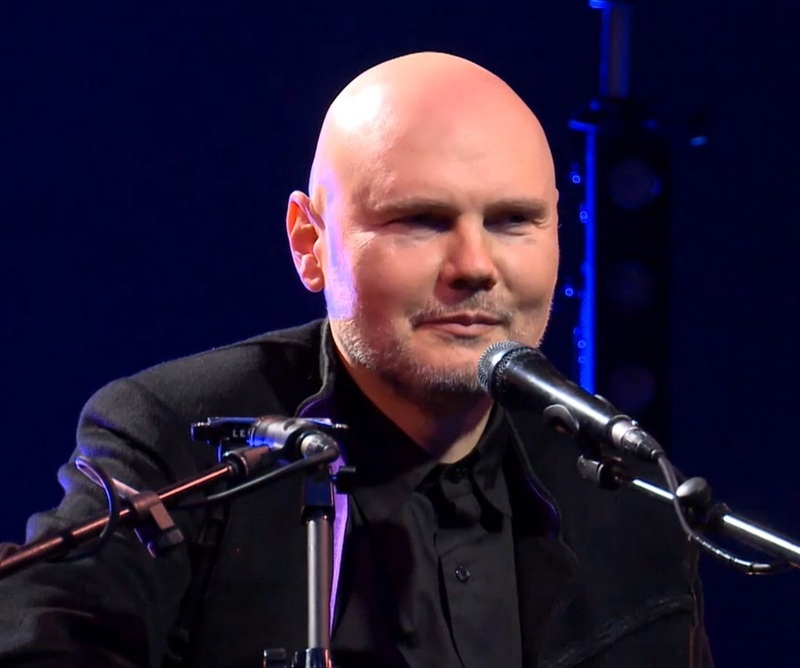 It’s not clear how many performers Corgan technically has ‘under contract’ right now. It’s my general understanding that he only uses a handful of wrestlers, and has instead focused on booking the championship as his attraction. With the open era of independent wrestling, contracts haven’t mattered much, anyway, and Corgan has been served by the compelling storytelling around the title. But Cody Rhodes is a different type of animal. Now, Corgan has a legitimate star wearing that ‘Ten Pounds of Gold’. And perhaps the most powerful ally he could ask for, as he tries to gain acceptance and acknowledgement in the eyes of the wrestling world. With the momentum of ALL IN, Corgan will no doubt look to fuel the NWA off one of the industry’s hottest acts. Rhodes fills the bill in the traditional sense: He’s cut from the classic mold of a traveling champion. He’s versatile enough to work different ring styles, and at any moment, can play the heel or the babyface. He’s shown that in his different incarnations, while splitting his time in Ring of Honor and New Japan. Rhodes is a master of psychology, crowd control and salesmanship, which will also serve Corgan well. His built-in, Bullet Club star power gives him a huge forum to sell upcoming events and storylines. And based on the talent that’s available, I think it’s clear: One of Cody’s first, big feuds as NWA World Champion should be with Sami Callihan. Callihan, who’s been blowing up on the indy scene over the past two years, is a natural heat seeker. His outlandish behavior is marked by never breaking kayfabe. He’s been known for being unapologetic, about being so unhinged. Earlier this year, he even no-sold his legitimate bludgeoning of Eddie Edwards with a baseball bat. Instead of saying he was sorry, Callihan turned around and marketed a t-shirt that said, ‘I Just Broke Eddie’s Face‘. Then, he chastised the fans who criticized him for it. For that, he’s generated a ton of heat – both in and out of the ring. But, that’s also made him ‘The Draw’, and his appeal to the audience has helped him stay one step ahead of his detractors. He’s the closest thing to the Devil that pro wrestling has today. Even Kevin Sullivan thinks so. 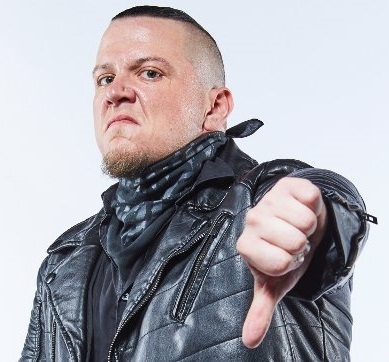 The Taskmaster told me earlier this year that he believes Callihan possesses a lot of the same traits as Brian Pillman, as far as his mental approach to the business. And, Sullivan knows a thing or two about heel psychology. It could be a fun showdown for the fans, and would surely provide some twists and turns. Maybe Sullivan could even come back and mentor Sami, to battle the Rhodes family, one more time. After all, 2018 does mark 35 years since The Midnight Rider faced off with Lucifer in Florida. A series of matches, through different territories, could serve as a signature of Cody’s early reign and establish the NWA World title as a highly, sought-after prize again. Both performers have the ability to hook the fans, and they’ve shown creativity in the way they approach storylines. Cody and Callihan have been able to blur the lines of reality, through action, interviews, and social media. So, the possibilities in terms of excitement are endless. It could run long term, and culminate at ALL IN 2. Cody vs. Callihan… The fresh-faced champion vs. the heel from the gutter. Wrestling’s avenging angel battling it’s dastardly demigod — for it’s most storied prize. For Billy Corgan and The NWA, it could be a match made in heaven.